Wooden toys and furnishings will always feel like treasures to me. They remind me of my childhood. My sisters and I grew up surrounded by wooden toys and trinkets. I never had a Fischer Price oven, I had a wooden one. My first Lego's weren't Lego's at all, they were wooden blocks. The durability of a wooden toy or piece of furniture makes it feel timeless. I'm always on the hunt for these little treasures for Sophie. I have such grandiose ideas of them becoming family heirlooms, and lasting for centuries. So obviously I get very excited when I stumble on to a new place to procure these treasures. 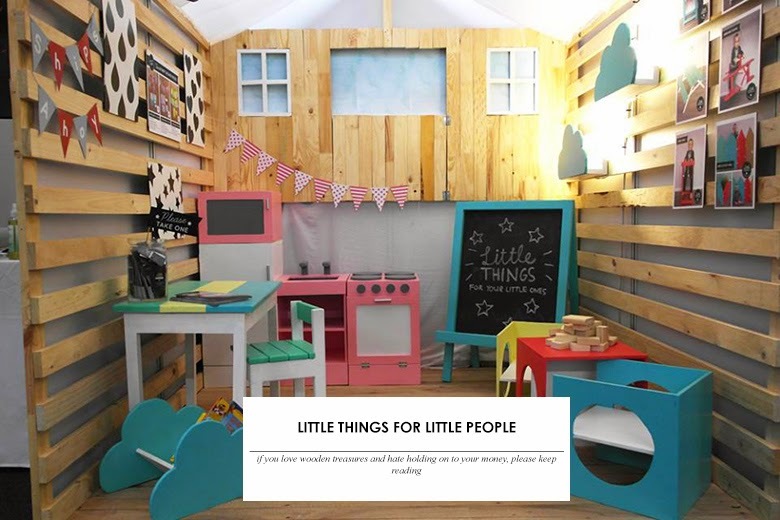 Little Things has a special range of hand-crafted furniture and accessories for babies & kids. All items are available to order and proudly South African. Little Things started out as a passion project for Christiaan and his wife. They absolutely love kids and have a big passion for making things. With their family growing and having kids, they ended up making a lot of things for their family’s little ones. 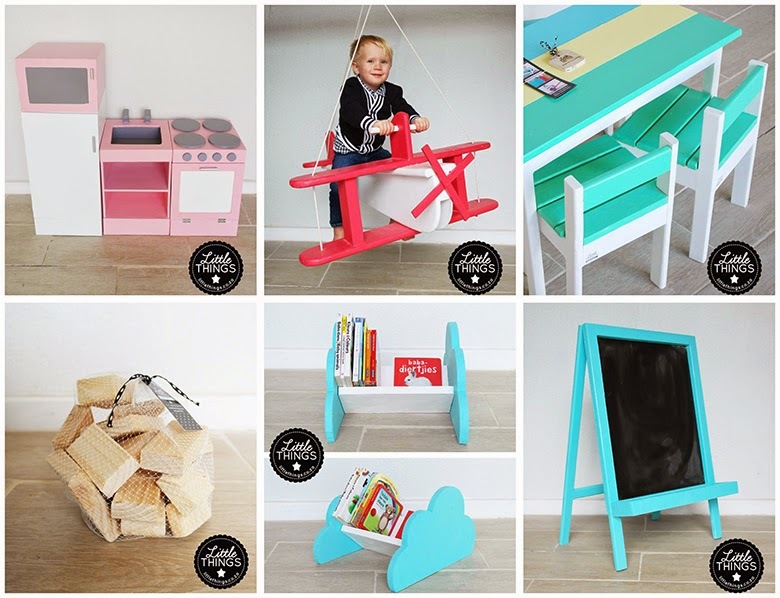 With more people becoming interested, they soon realised a gap in the market for beautifully crafted furniture and accessories for babies & kids. They then decided to take their hobbies to the next level, and started Little Things. A company focused on making high quality South African products that are functional and looks good. Using only the best tools, products and wood, they ensure good quality while supporting locally produced products. All their products are handmade with love they hope to bring your little ones a lot of joy with their little things.